Grow your business with Google ads that give your paid search investment clear & measurable results. Taking advantage of pay-per-click advertising can further support your existing marketing channels. 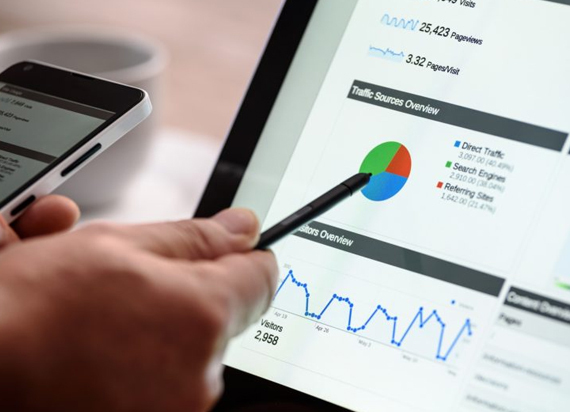 Leverage search results you’re not utilising through SEO, with the help of Google AdWords services, reaping the full benefits of a wider reach and boosted visibility. 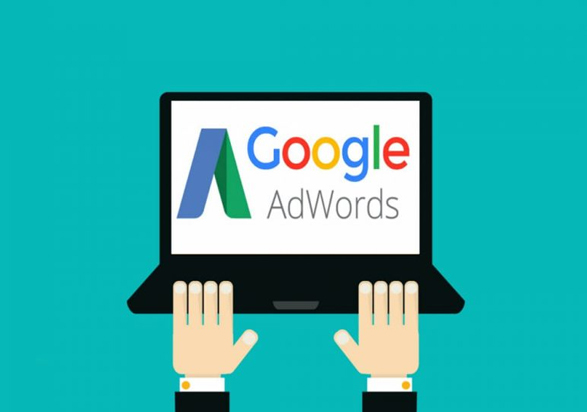 If you’re a business that predominantly relies on online marketing to sell your products or services, AdWords is a powerful channel to showcase your offering. No matter whether you’re a small fish in a big pond, or a dominant industry presence – harnessing your full potential comes with being seen where it matters most: on top of page one of Google. Another nifty weapon from the Google belt, AdWords gives you the opportunity to position yourself in users’ search results through a pay-per-click model. Position your brand at the top of page one and flourish with more click-throughs and better conversions – thanks to a consistent stream of interested, targeted traffic. By carefully selecting the most beneficial keywords to run in your ads, you’ll only pay for each click you receive. This approach allows you to cater to your budget, no matter its size, and still reap the benefits that major competitors would with exorbitant spends elsewhere. Why invest in Google AdWords optimisation? Let’s paint a picture: 85% of users never click past page one of Google. So if you’re having trouble getting there, what’s next in line to land you on top? AdWords. Equipped with the opportunity to advertise according to your target audience – be it in Melbourne, Brisbane or internationally – this platform puts your brand centrestage, where you can reel in more conversions. Best of all, you’re only charged for the ads that are clicked on, giving you full control over the hard-earned money you pour into this channel. Constantly monitoring and tweaking the performance of your campaign, a tprmedia Google Ads Management expert will keep your strategy on track, fine-tuning it to become a well-oiled conversion machine. Pull more traffic through to pages that matter most on your website, and enjoy the experience of a well-rounded approach to marketing that you’ve long been missing out on. Any negative keywords that may result in wasted investment will be eliminated from your strategy. Your specialist will provide you with detailed reporting on the progress to date, through digestible, transparent audits. Just because you’ve invested a lot of time, effort and dollars into search engine optimisation, doesn’t mean it is going to waste because you’re powering up your Google AdWords management. Businesses across Brisbane, Melbourne and wider Australia (not to mention, internationally) connect the dots by using both channels to get maximum reach and exposure. While each tactic has its own advantages, AdWords provides you with immediate, tangible results, and the ability to maintain constant control over your budget. On the flipside, SEO is a long-term strategy that requires careful fine-tuning and a lengthier commitment to maintain its success. Put them hand in hand and you’ll find yourself faced with a powerful marketing campaign you won’t want to put a pause on anytime soon. Though we’re based in the iconic streets of Brisbane, you’ll find us working hard across campaigns across Melbourne and wider Australia. 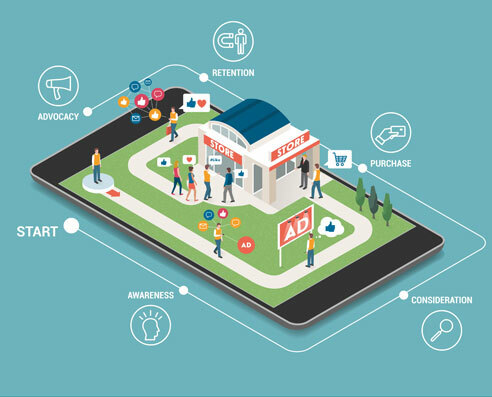 As a well-versed agency with an impressive lineup of Google Ads management experts, we can put you on the right track to garnering results you hadn’t even dreamed of acquiring. Instead of lagging behind your competition, fire up your digital marketing with a campaign that puts you in front of your biggest prospects. Get started now by calling our friendly team on 1800 896 599 for a discussion about your goals and objectives. We’re here to help you reach new heights for your business.